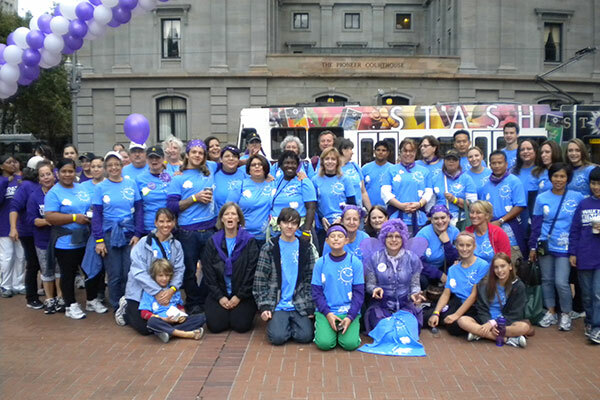 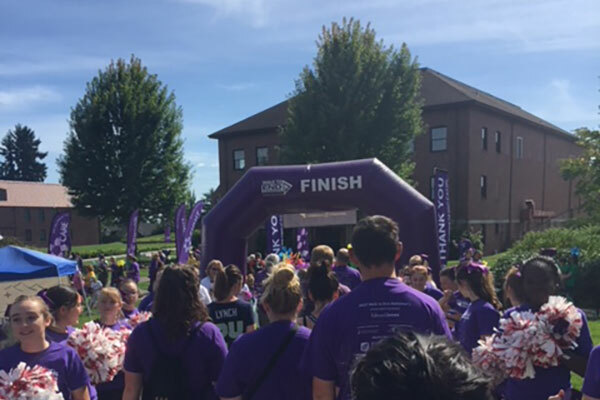 As you surely know, Prestige has a long history of supporting the Walk to End Alzheimer’s as part of our ongoing dedication to those who are impacted by Alzheimer’s disease. 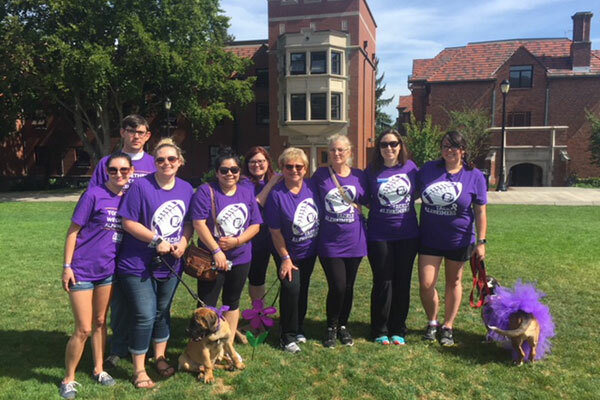 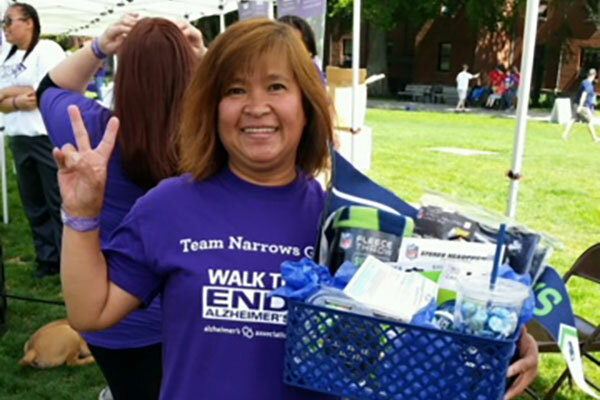 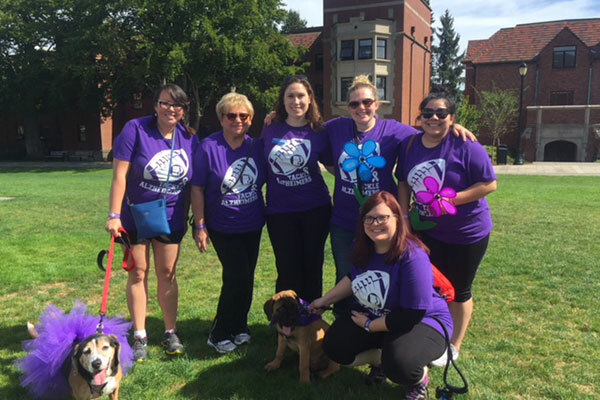 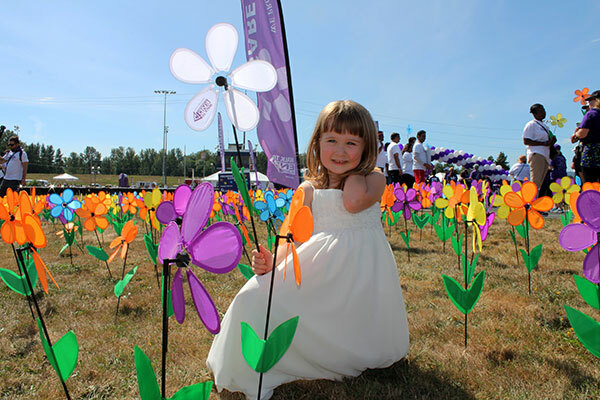 We are so proud of all of you who volunteer your time and help organize fundraising events to support the Alzheimer's Association’s efforts to find a cure for the disease. 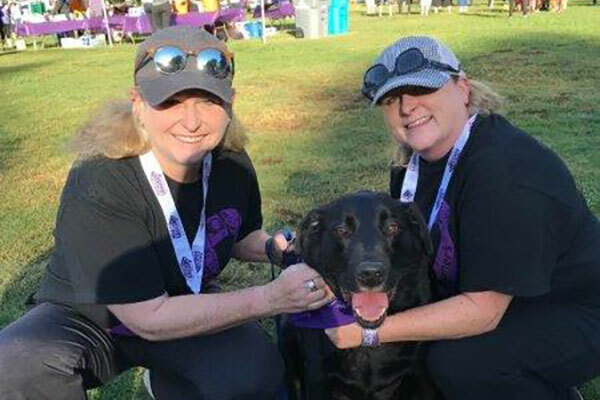 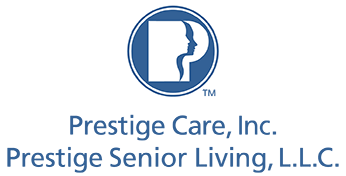 On behalf of Team Prestige, I want to thank you for supporting our cause once again and helping improve the quality of life for those living with Alzheimer's and their families.